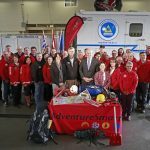 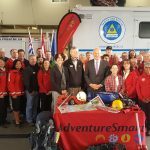 Oliver Osoyoos Search and rescue services a vast area of the South Okanagan. 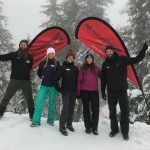 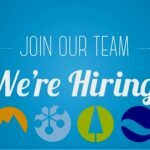 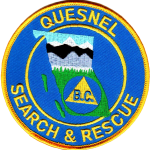 Our response area includes the Canada/USA border to the South, Vaseaux Lake to the North, Mount Kobau and Orofino Mountain to the West, and Conkle Lake to the east. 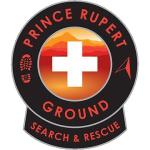 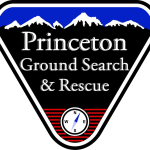 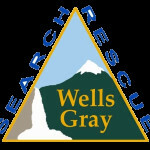 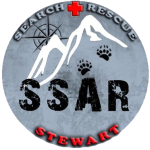 We also provide mutual aid response to adjacent Search and Rescue teams and as requested from across the province.